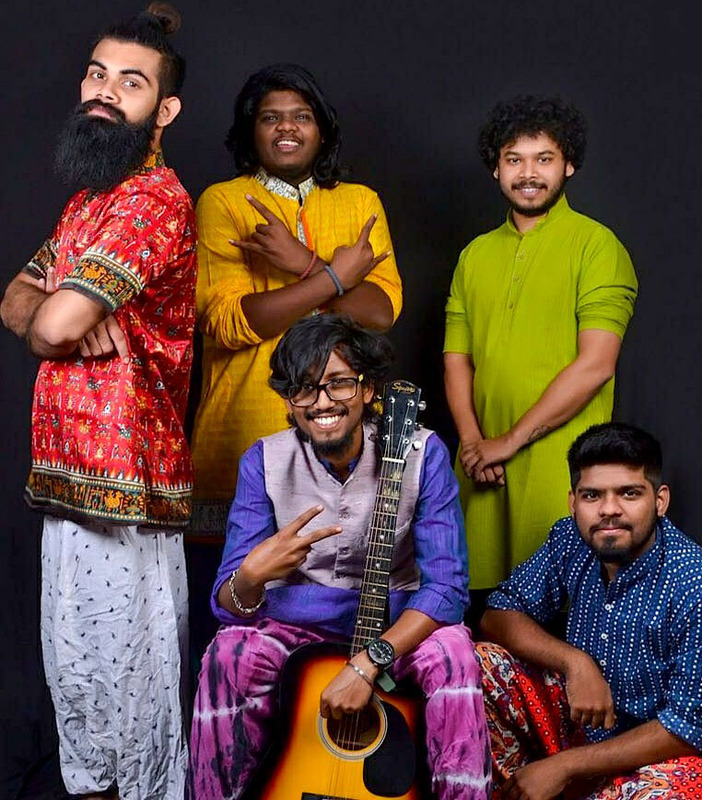 ● Mumbai will host 28 performances from 24th March to 7th April 2018, presenting a diverse range of theatre forms from all over the world. 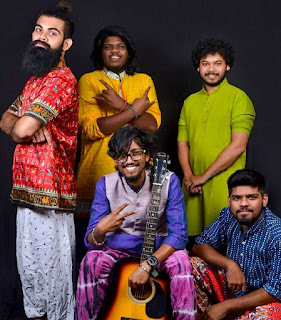 The Band comes in with a unique concept of fusing Abhangas written by the poet saints of Maharashtra from Medieval and pre modern era, that contain deep revolutionary thought penetrating into roots & psyche of the generation, replacing Taals & Kartaals with drums, guitars, etc. The motto of the band is to disseminate the saint's thoughts in a nonconventional form/fashion. 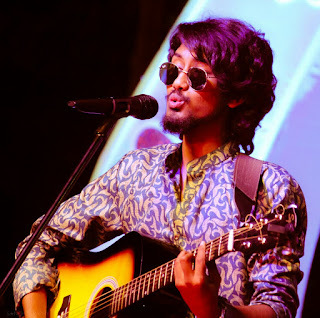 Ajay Vavhal – Guitarist and Vocalist. 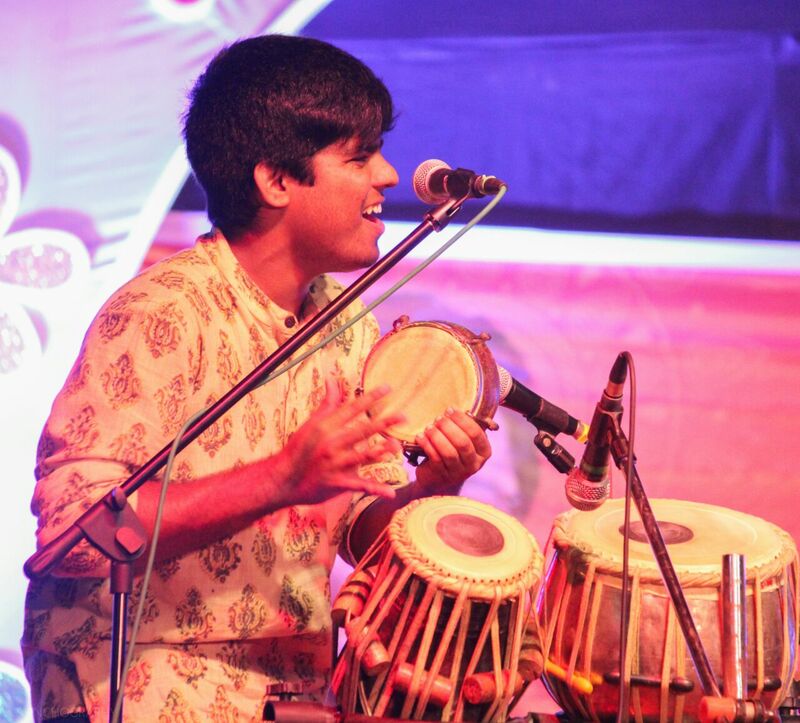 Viraj Acharya – Tabla and Percussions.